GFI company specializing in the development of intelligent solutions with a strong focus on IT security excellence, for all types of companies, allowing them to connect, communicate and collaborate safely . 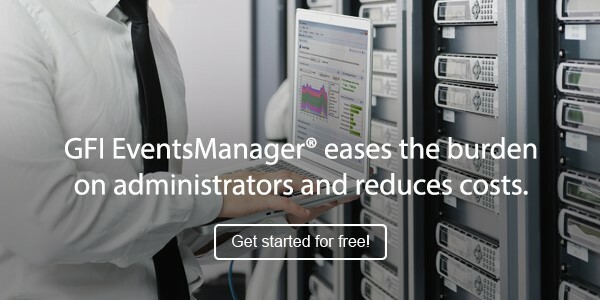 Its solutions allow administrators to discover, manage, and secure their networks, systems, applications and communications easily and efficiently. GFI has a network of thousands of partners around the world, winning numerous industry awards and recognitions, including Microsoft® Gold ISV partner. GFI OneConnect archives your email and protects your network from email borne threats and costly email downtime.